Fits Caldera Spas Cantabria. 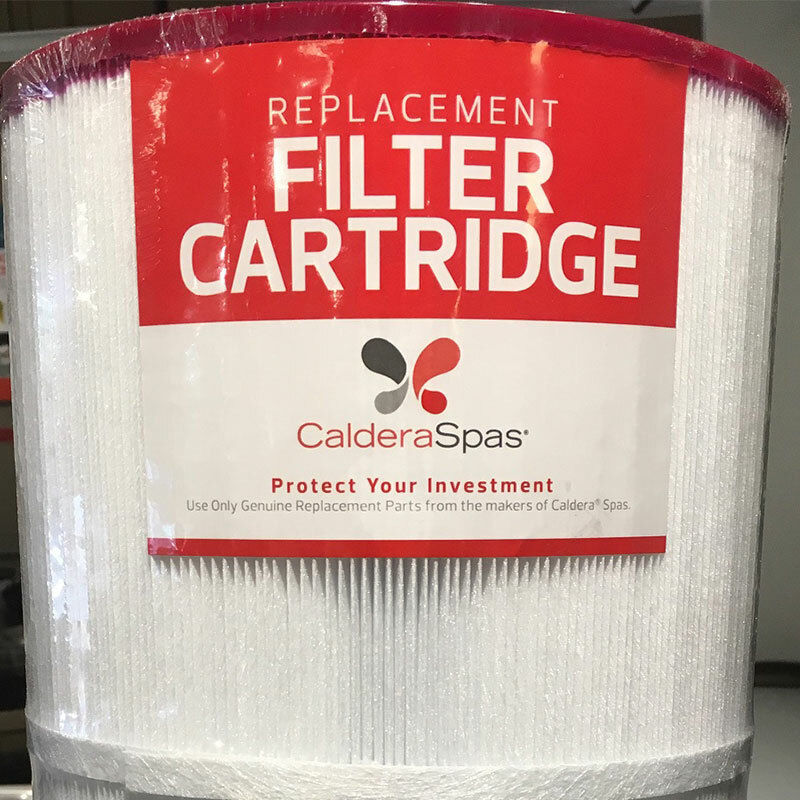 Hot Tub filter by Caldera Spas, designed to fit only Caldera Spas. Filter has a red top (hole in top and bottom).